Surrogacy, no matter if you are the surrogate or the intended parent, is a life changing event. Regardless of the method that you chose, the end result is bringing a child into the world, and into your home. There are many things to consider and plenty of research to be done, which can quickly become overwhelming and stressful. We want to take the burden of researching and choosing a Surrogacy Agency off your shoulders. There is no better way to learn about us, our methods and our mission than from the intended parents and the surrogates themselves. Nancy and Jim from Massachusetts used Simple Surrogacy to find a surrogate. Nancy and Jim raved that Simple Surrogacy “found us the most amazing surrogate who is now like a member of our family.” Nancy and Jim continue that at Simple Surrogacy “you are not just a “client”…they make you feel as though you are a friend.” Nancy and Jim are now “the proud parents of almost 2 year old twins”. Simple Surrogacy will stop at no lengths to ensure all those who choose to use or services are treated with respect, are educated on the topic, and ultimately feel comfortable at every stage of surrogacy. 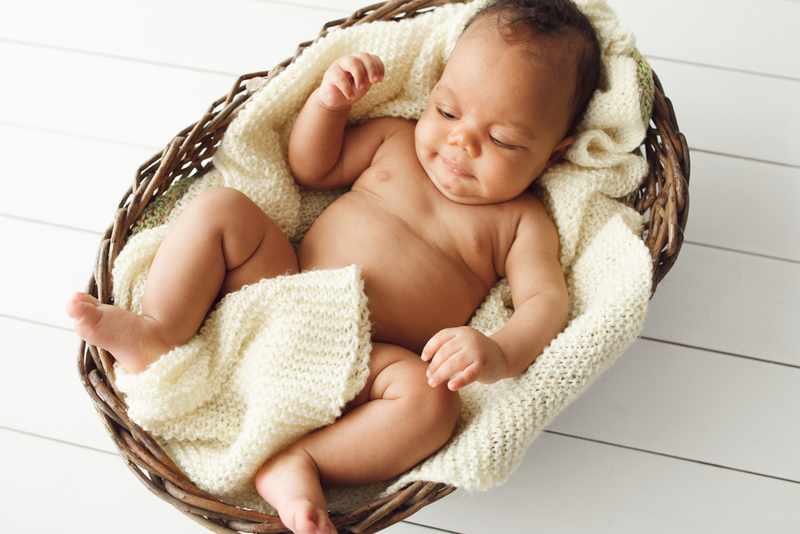 If you have more questions about Simple Surrogacy, please do not hesitate to contact us! Our educated and eager staff would be happy to assist you!